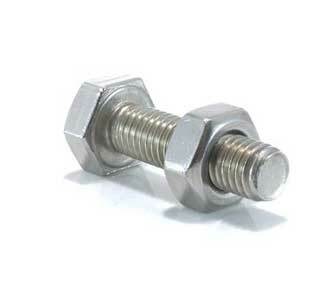 SS 321H head bolts, heavy hex nuts, stud and hex bolts manufacturer and supplier in India. 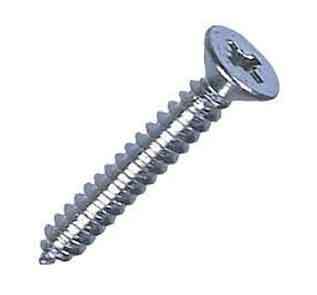 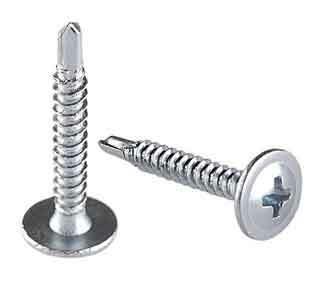 UNS S32100 / S32109 socket head & Allen cap screws, double ended stud exporter in Mumbai, India. 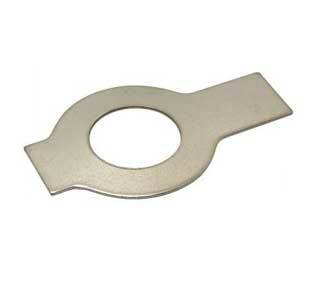 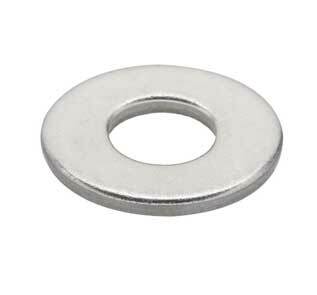 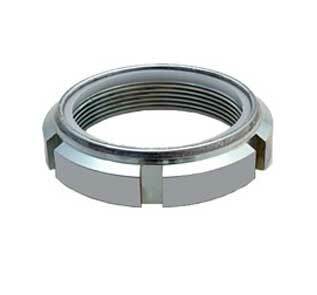 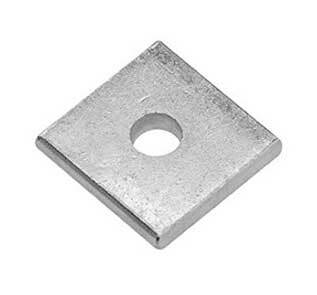 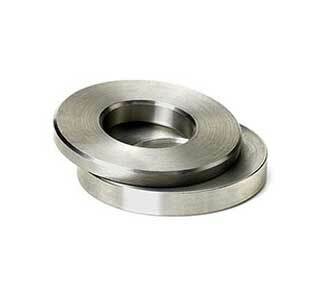 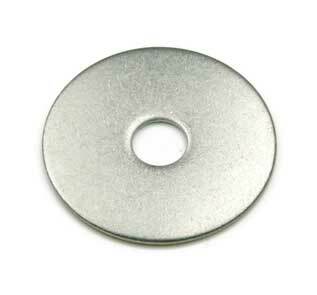 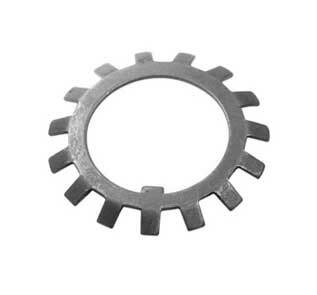 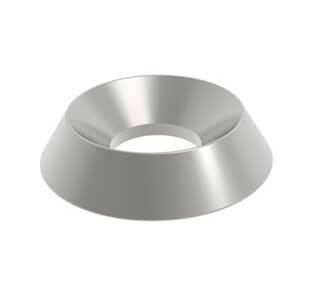 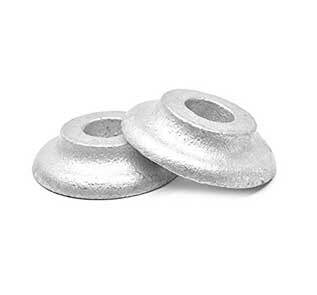 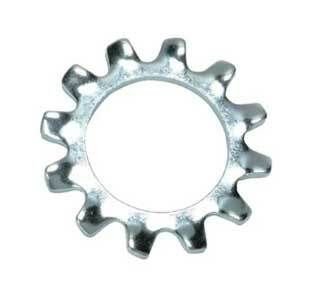 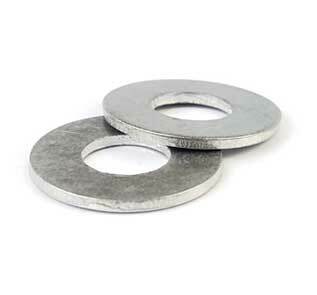 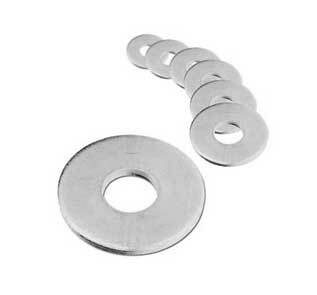 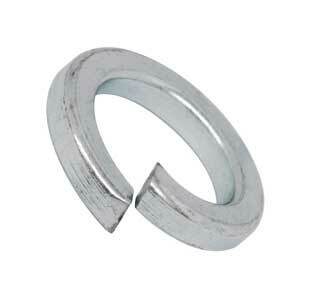 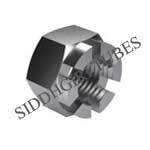 Steel DIN 1.4541 / 1.4878 serrated flange nut, flange & U bolts, machine washers price in India. 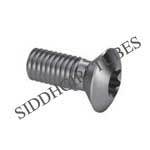 Producer of SS 321 DIN 935 castle nuts, shoulder bolt in Mumbai, India. 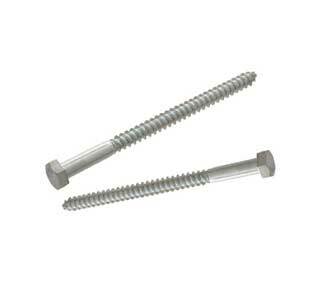 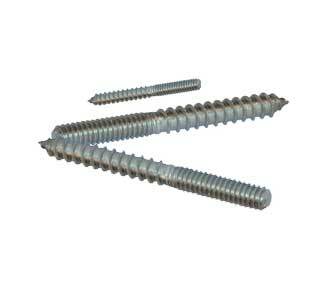 Finest and highest quality and durable SS 321 threaded rod, tie bar and Allen screws. 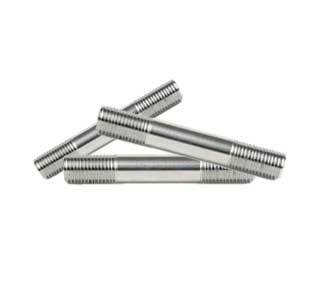 Siddhgiri Tubes produce quality SS 321 hex & stud bolts in standard thread 5/16"-18, 1/4"-20, 7/16"-14, 3/8"-16, 1/2"-13, 5/8"-11, 3/4"- 10, 1"-8 Fine Thread 1/4"-28, 7/8"-9, 1/2"- 20. 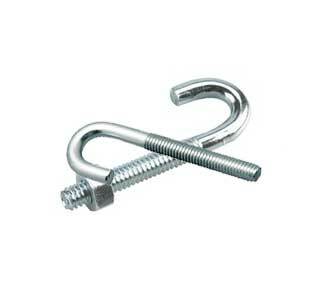 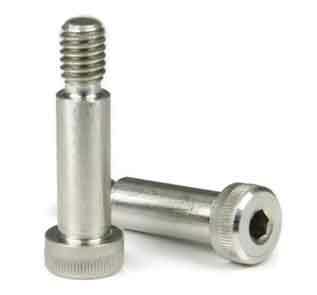 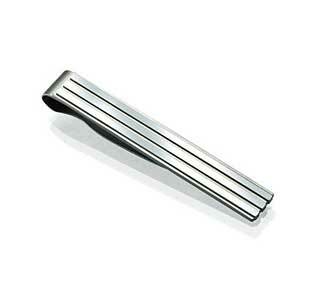 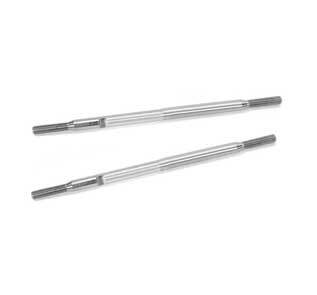 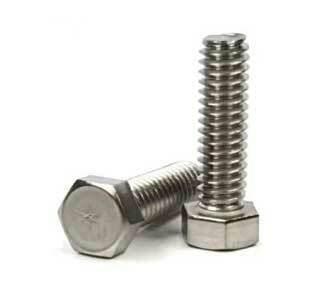 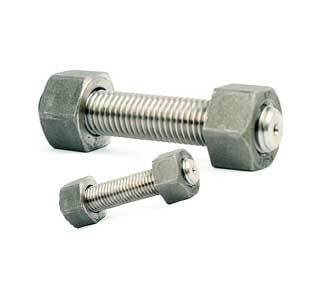 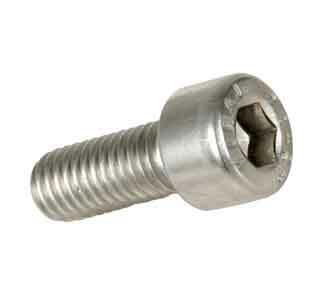 Looking for best quality DIN 935 fastenres: stud bolts, double ended stud, threaded rod, tie bar? 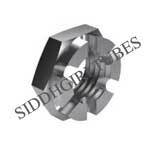 Please feel free to contact us for price list. 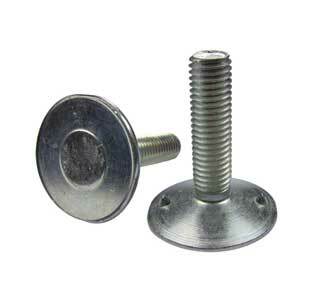 we provide free samples and price list of alloy 321/321H bolts, screws, nuts and washers. You can visit our sales office in 85, Durgadevi Street, Kumbharwada, Mumbai-400004 for more information. You can also email or call us to know price list, we are always happy to help. 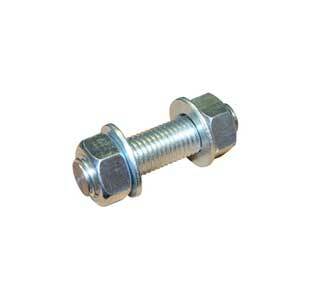 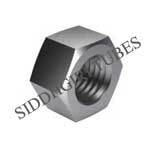 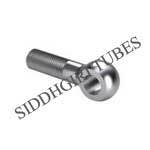 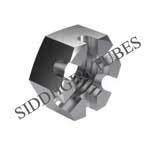 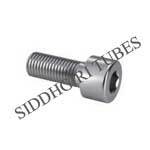 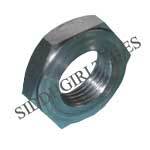 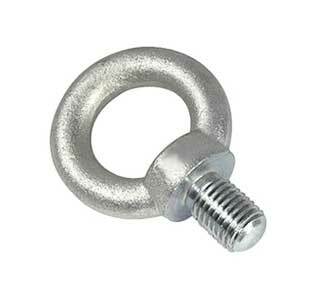 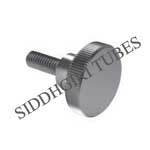 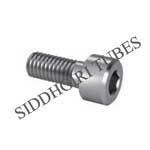 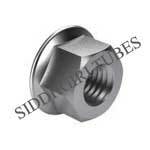 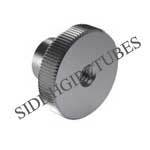 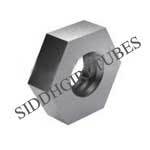 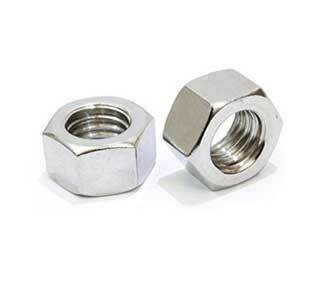 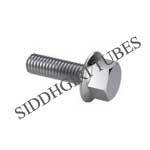 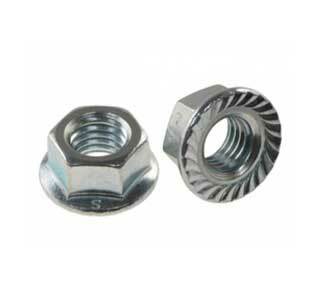 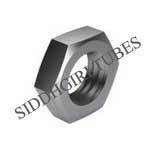 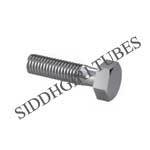 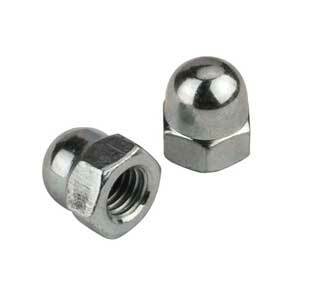 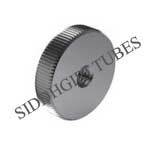 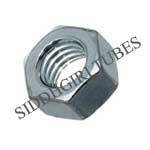 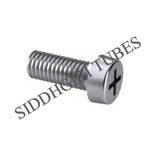 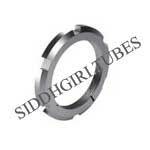 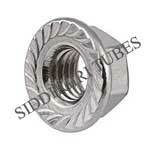 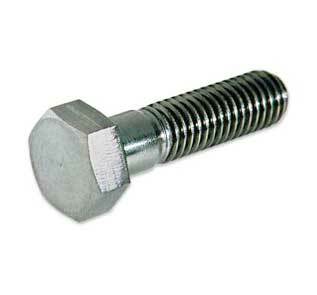 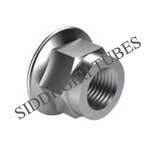 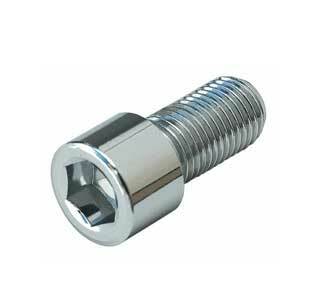 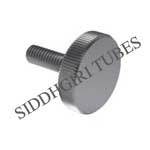 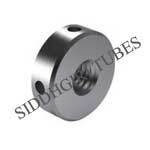 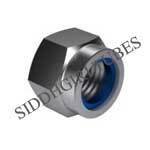 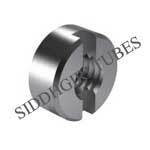 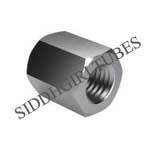 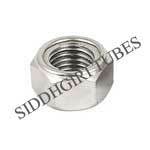 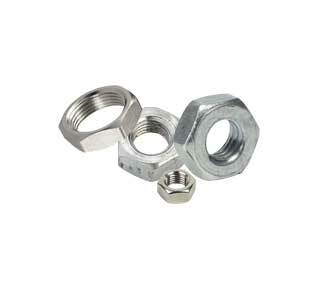 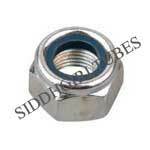 Siddhgiri Tubes is one of the largest and well known stockist of 321/321H bolts and nuts in India. 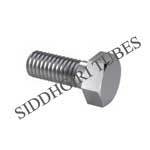 Our factory is equipped with German Machines located in Mumbai and & our 321/321H Threaded Rod is in high demand. 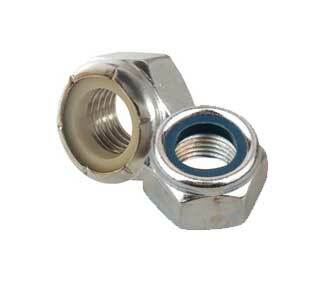 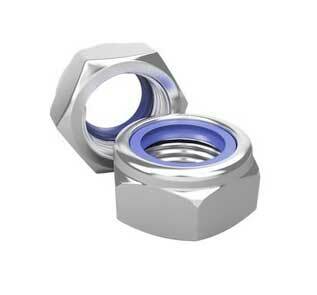 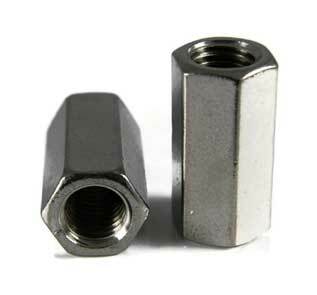 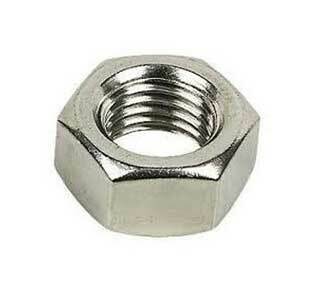 We are high quality 321/321H bolts and nuts manufacturer approved by Saudi Aramco. 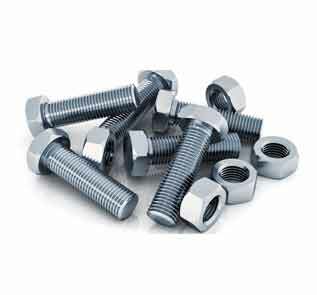 We are supplying 321/321H bolts and nuts to Al Judee Holding, Al Yamama, Al Shatii Projects and many other companies in KSA. 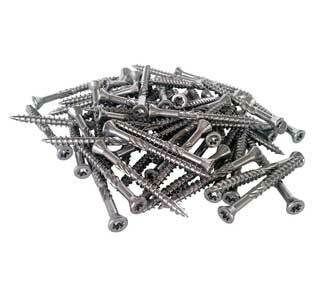 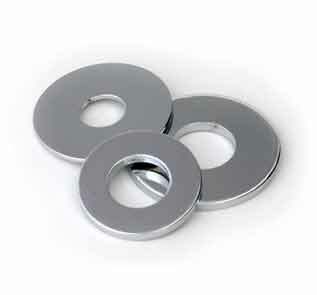 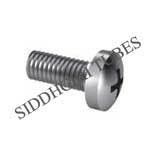 We offer best price on 321/321H stud bolts, heavy hex nuts, lock washers and set screws. Siddhgiri Tubes is stud bolts manufacturer & buying 321/321H rods & 321/321H bars from top manufacturers of Alloy 321/321H Bars in India & Japan. 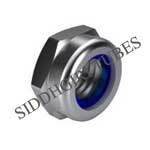 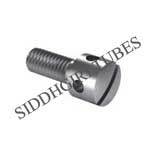 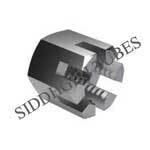 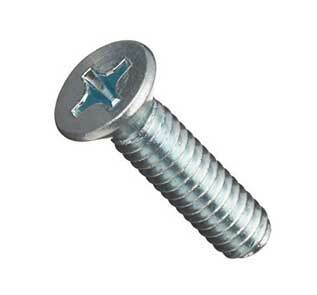 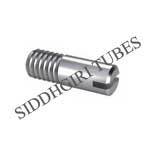 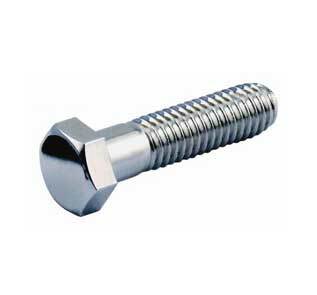 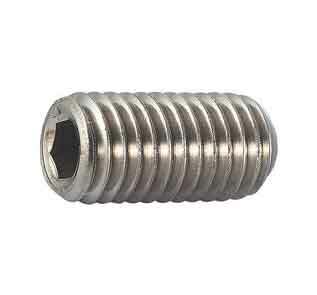 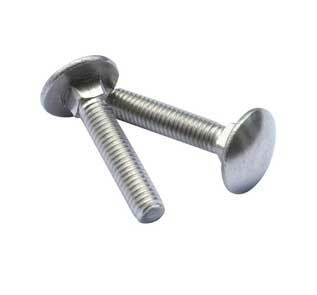 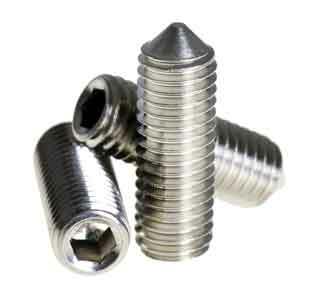 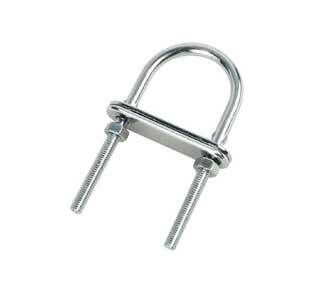 You can mail to info@siddhgiritubes.com for 321/321H stud bolts price list. 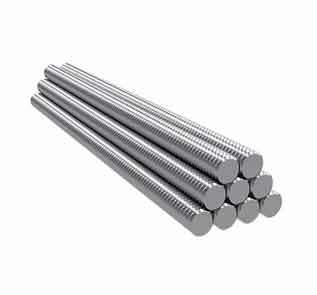 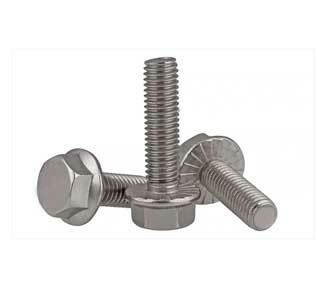 We have a huge reserve of about 95 ton 321/321H bolts from size M02 to M33 & length 3 mm to 200 mm, so no other supplier or stockist can beat our price of SS Alloy 321/321H fasteners. Call to know our live stock list of 321/321H flange bolts and hex nuts. In year 2008 exporter data analysis declared Siddhgiri Tubes as largest Exporter of Alloy 321/321H Fasteners in India.